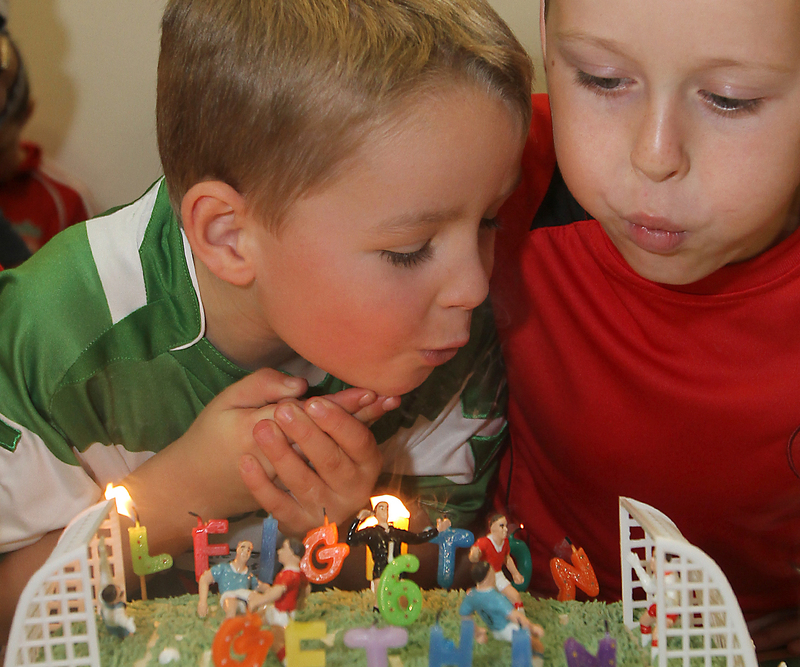 From the moment you arrive, our dedicated, friendly staff will take care of you and your guests, taking the hard work out of your hands so you can enjoy your child’s birthday party too. 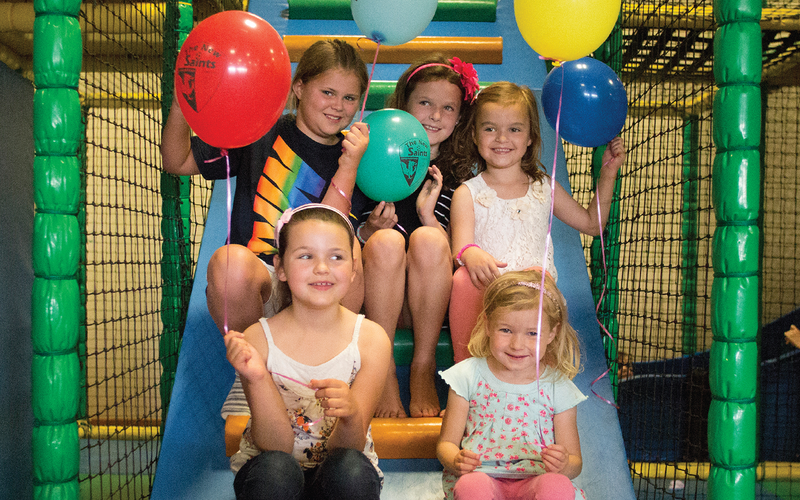 Prices are based on a minimum of six children for soft play and bowling parties and 10 children for football and 4 children for laser parties. A deposit is payable at the time of booking for the first six children.